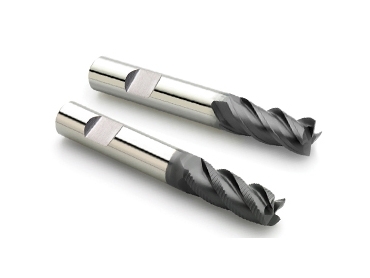 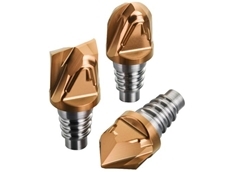 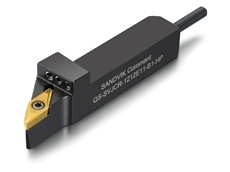 Sandvik provide Dormer high performance solid carbide cutters for quality surface finishes in stainless steel materials. 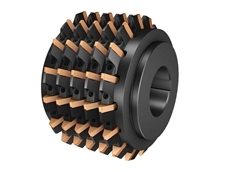 20/03/15 - Sandvik Coromant has introduced a new range of trouble-free groove milling cutters featuring internal coolant and dedicated insert geometries. 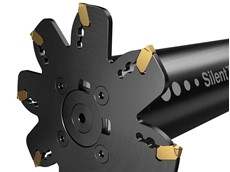 15/11/11 - World-leading supplier of cutting tools and tooling systems for the metalworking industry, Sandvik Coromant has introduced a new full profile hob for gear milling. 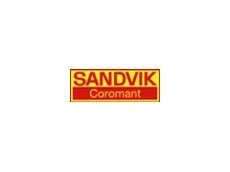 14/11/11 - Klas Forsström has recently taken over as President of Sandvik Coromant, the world leading supplier of cutting tools, tooling solutions, service and know-how to the metalworking industry. 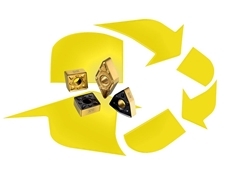 17/08/11 - A cutting tools recycling program launched by Sandvik Coromant in 1996 enables their customers to dispose of their old tools safely and free of charge. 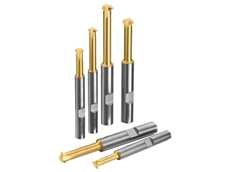 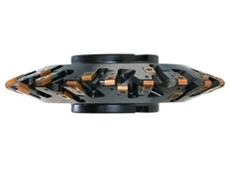 16/11/10 - Available from Sandvik Coromant, CoroMill 170 high performance cutters are used for precision roughing of external and internal gears.